Floor Wax provides deep nourishing protection for new and reclaimed interior wooden floors, giving them a traditional, soft, natural sheen, whilst protecting them against daily wear and tear. 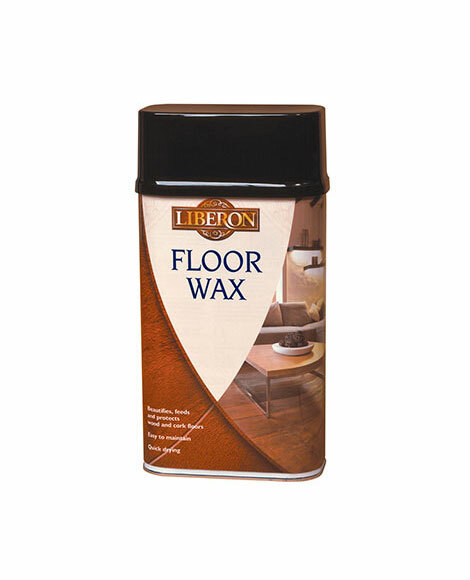 Quick drying, non-sticky and buffs easily to a sheen, Floor Wax is also suitable for use on cork floors. For best results use over Floor Sealer. Sand the floor if required and remove all previous finishes. Ensure the surface is clean, dry and dust-free. If you wish to seal your floor use Floor Sealer. 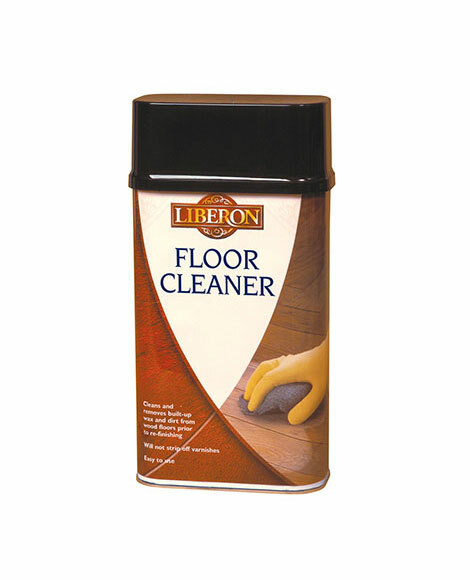 To clean away heavy build-up of old polish and general dirt use Floor Cleaner. Shake well before use. 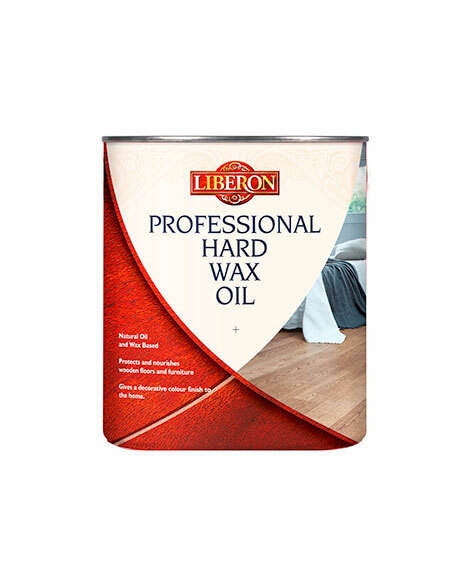 Apply Floor Wax in thin coats using a brush or cloth, rubbing briskly to ensure the wax penetrates into the heart of the wood. Allow at least 30 minutes to dry and then buff with a cotton cloth, Drill Brush or a specialised floor-polishing machine. Apply further coats until the desired level of sheen is achieved. Porous surfaces may require more coats. Always test the product on a spare surface or inconspicuous area for colour compatibility and end result. Regular re-buffing should restore the appearance of your floor. When re-buffing does not restore the shine re-apply a new thin coat of wax as above. High traffic areas will require more frequent applications. Do not clean with water. For stubborn marks remove with Floor Cleaner and re-apply Floor Wax. Floor Wax is unsuitable for use where surface water is likely (i.e. bathrooms, kitchens).